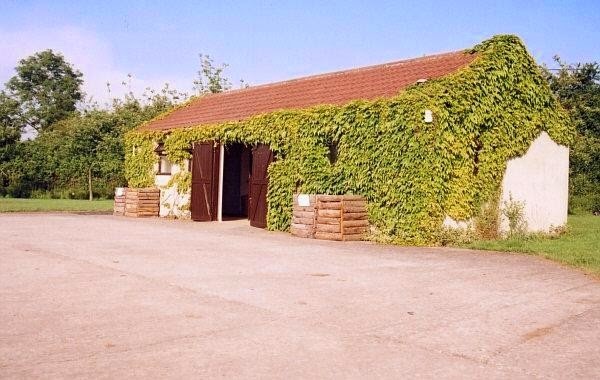 White Horse Campsite is set in an area of outstanding natural beauty below the famous Osmington White Horse. FREE Parking. Children Stay for FREE. Book Now! The chalk figure has been part of the farm since it was cut into the hill in 1808. The huge portrait, visible for miles around, shows King George III riding Adonis, a Hanoverian horse foaled in 1784. 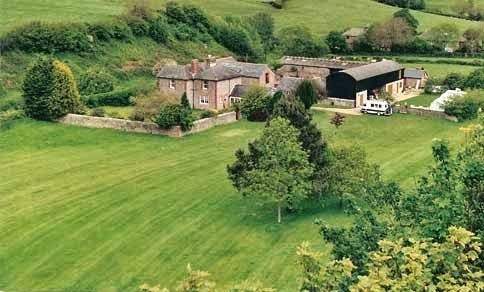 The White Horse Farm is nestled in a sheltered valley a short walk from the world famous Jurassic coast. We have 30 pitches available for tents, touring caravans or motorhomes. A predominantly rural county, Cumbria is considered one of the most beautiful regions of the UK and includes the whole of the Lake District, also known as The Lakes or Lakeland, the Eden Valley, the North Pennines, the Furness Peninsula, and part of the Yorkshire Dales. 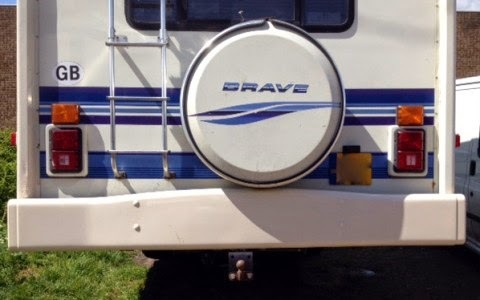 A family business providing motorhome and caravan services of all kinds, Motorhomes Repaired is your ‘ONE STOP SHOP’ for motorhomes and caravans. By having everything in one easy to access location we aim to take the stress and hassle out of maintaining your motorhome or caravan so that you can do what you bought it for, ENJOY IT. Come and view our shop with a large selection of in stock items and speak to Dave our Parts Manager. We sell everything from toilet chemical (which we all know we need) to satellite systems and gaslow. If we don’t have it on the shelf Dave will know the best place to find it with his many years experience in the industry. If you decide to buy accessories then why not take advantage of our fitting service. Paul our technician is highly skilled and also has many years industry experience. If your vehicle needs it’s annual habitation service, we can take care of that for you. Although we obviously hope everything will be fine, if any problems do arise, then we can usually fix them immediately. At the same time we can take care of your MOT and mechanical service. Let us organise them all for you keeping everything you need for your vehicle in one place. It might not be time for your annual service, but you could still have an issue. We are always here, ready to help with virtually any problem you can think of. Our list of services is extensive, from gas & electrical issues to large scale insurance damp repairs. From minor scratches to a complete respray, our bodyshop is equipped with extra height ovens for the highest quality paint job. With over 10 years of experience in body repairs no job is too big or small. And if you are involved in a more major accident, we can deal with all insurance companies to get you back on the road as quickly as possible. And finally although our main focus is motorhomes and caravans our bodyshop team also repair cars and vans, so if it’s your car rather than your motorhome or caravan that needs attention let us give you a quote. Simon our painter has over 20 years experience in spraying vehicles and with his brother Paul they have developed a passion for quality and excellence in body repair over many years. 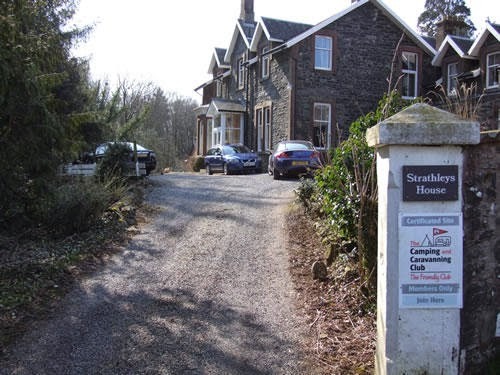 Strathleys House in Newton Stewart is a Camping and Caravanning Club Certificated Site (CS) in the grounds of a large Victorian house. We are a small campsite with five pitches accepting caravans, motorhomes or tents, ideal for a relaxing break away from it all in tranquil surroundings. Newton Stewart is known as the Gateway to the Galloway Hills which can be seen from the driveway of Strathleys House. 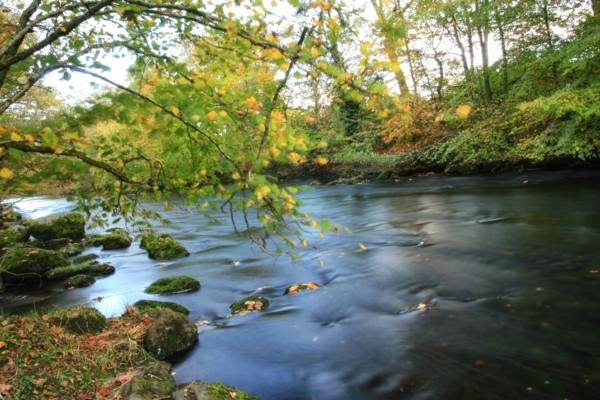 The area boasts excellent fishing, walking and cycling opportunities with the Wood of Cree and Crook of Baldoon RSPB sites close by. Newton Stewart is a charming town nestled on the banks of the River Cree and at the foot of the Galloway Hills. The town is known as the Gateway to the Galloway Hills which are popular with walkers and mountain bikers. Rose Tree Touring Park is a small and friendly, family run campsite that caters exclusively for adults aged 30 years and over. The park is situated on the outskirts of the seaside village of Kewstoke which is adjacent to the dog friendly beach of Sand Bay. 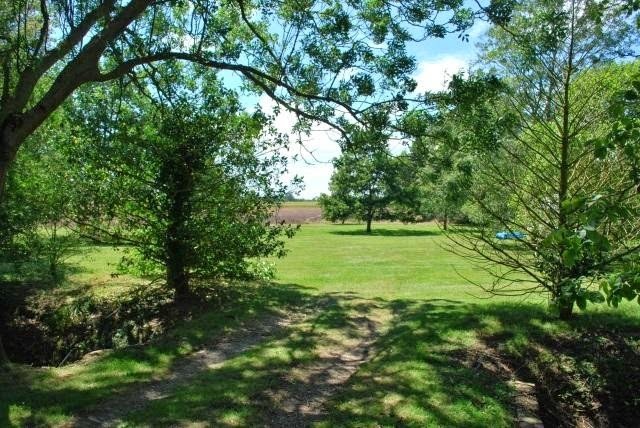 The campsite benefits from a semi-rural location, enjoying open views of Weston Woods and Woodspring Priory whilst still remaining within easy walking/driving distance of many essential amenities including a bus stop, pub, restaurant, convenience store, post office, cash point, minimarket, and petrol station. Since the park is only a 10 minutes drive away from junction 21 off the M5 and the nearby holiday resort of Weston-super-Mare, it makes both an ideal touring base and welcome break. La Bailloterie Camping, a 10 acre site, is situated in the north of the island in a rural setting, yet close to all the main services. It is the longest established site in the island with the newest facilities, having recently gone through a refurbishment and upgrade. The new facility block contains separate showers and toilets, a shop and cafe/lounge with Wi-Fi and TV, together with a balcony and outdoor area overlooking the playground. Laundry facilities, washing up facilities and a place to iron are handily placed. There is also a dedicated disabled toilet and baby change facilities. The site caters for private camping where you are able to choose your own pitch, and a number of ready erected tents are available for hire, containing all you need for a comfortable holiday. Motorhome owners are also welcome. The Camping& Caravanning Directory offers you detailed, easy to read information on campsites and caravan parks including onsite facilities you may require for your outdoor holiday. 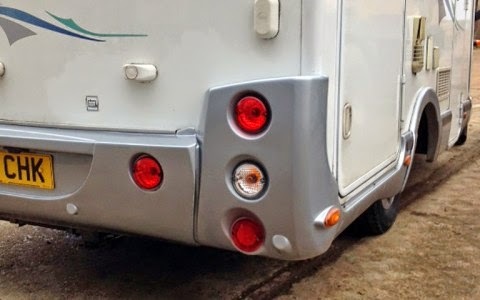 We are a small family business who caters for a number of well-known motorhome brands, producing rear bumpers, shower trays, one-off custom work and motorhome body panel repairs. 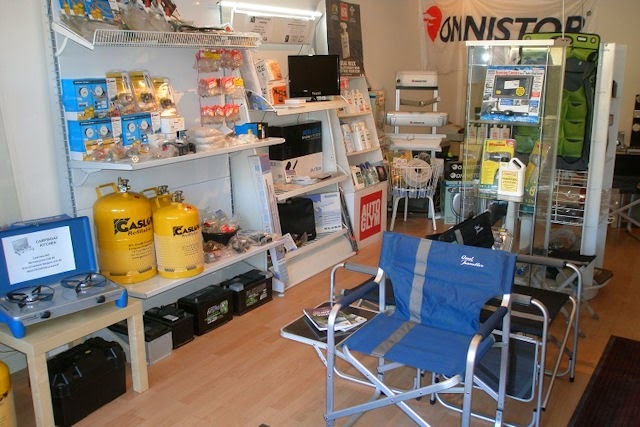 Our workshop has 4,000 sq ft of space for the accommodation of any motorhome which needs to be with us for any time. If we do not stock the bumper or part that is required we ask for the damaged one (in which ever state) to be sent to us so that we can pattern up from it, make a mould tool (FOC service) and produce the new part for the customer. 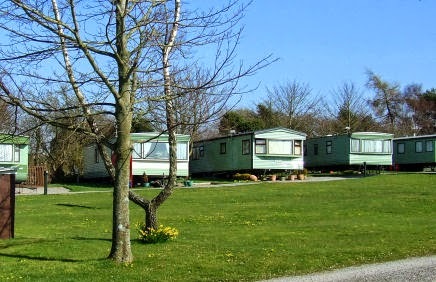 THE BEECHES CARAVAN PARK is a small, quiet park in a peaceful village, 5 miles north of Cockermouth, Cumbria. 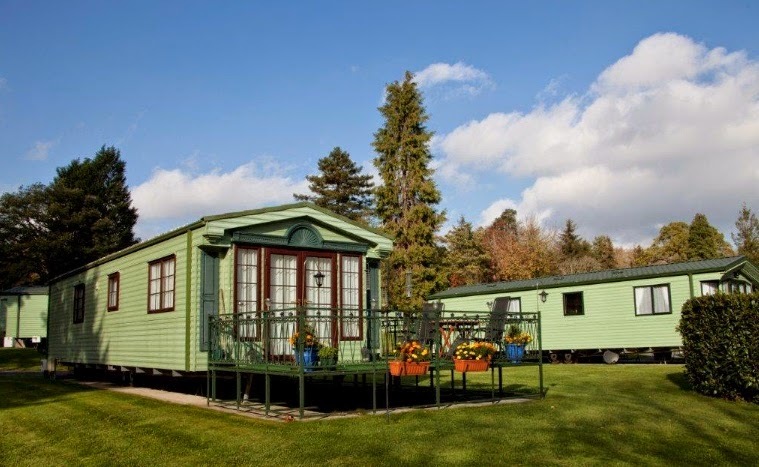 Luxury static caravans are available for hire on a weekly basis or for short breaks. 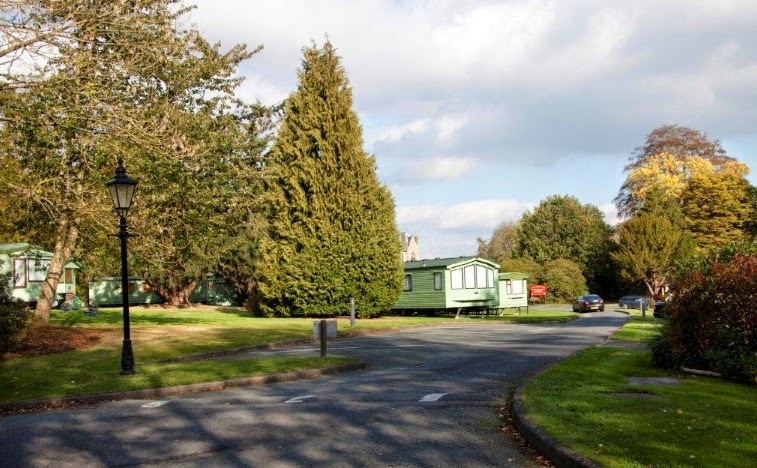 The caravans are spaciously set out in attractive landscaped grounds with car parking beside each caravan. A 5mph speed limit is in operation around the park. 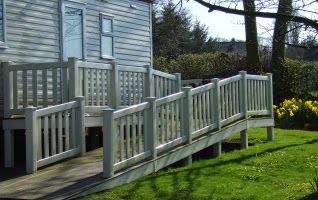 Caravans accessible to wheelchairs are available. Superb food and drink are available at The Bar 'n' Bistro at the edge of the site, as well as the Masons' Arms just across the road. In the village is a trout farm, riding school, and numerous walks are possible in the area. 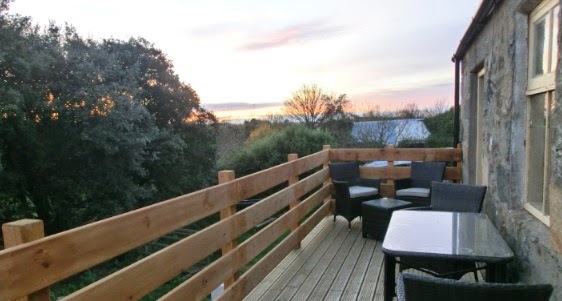 The Park has fantastic views over the Solway Firth with spectacular sunsets. It is an ideal position for visiting the northern lakes including Derwentwater, Bassenthwaite Lake, Borrowdale and Keswick and also the quieter western lakes, Ennerdale, Loweswater, Crummock and Buttermere. 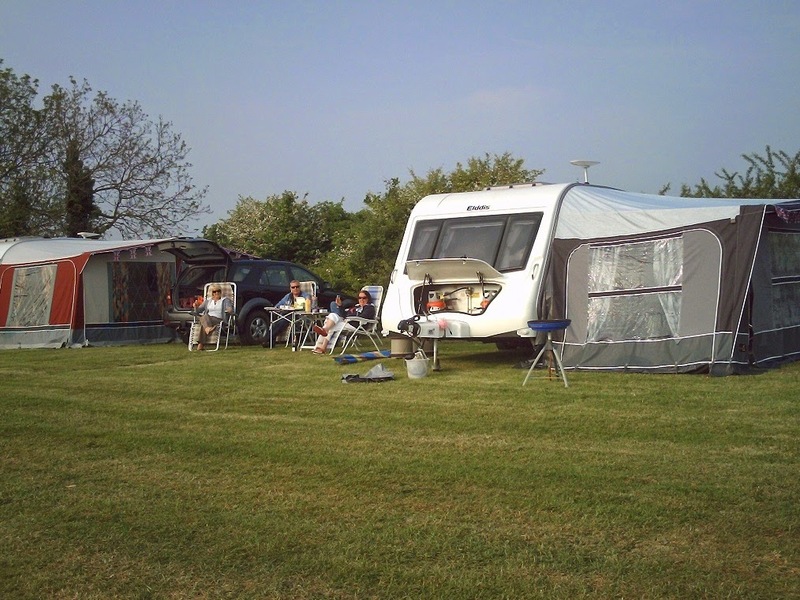 Thorney Lakes Caravan & Camping Park offer holiday accommodation situated in Langport, rural Somerset. A family run business established in 1993, the setting attracts a host of wildlife and regularly visited by otters, badgers, rabbits, deer and 70 species of birdlife (RSPB survey), including kingfishers nesting on site. Just a short level walk, from the caravan park, the two miles of nature trails are perfect for a short stroll or to enjoy a chat with the local fisher folk about the 'one that got away'! There is ample parking, a thatched shelter and access for the less able. Our traditional beef and cereal farm has earned the 'Somerset Otter' award for conservation and we pride ourselves in taking good care of this picturesque landscape. Our secluded lakes cover approximately 4 acres and are well stocked with a selection of course fish including large carp (up to 25lbs). The Somerset Levels are idea for walking (the 'Parret Trail' is within 100 yards), and horse riding, stabling and grazing are available. Other activities include cycling, birdwatching (RSPB reserves nearby), golf or visiting National Trust properties and gardens, etc. One mile from the historic village of Muchelney (meaning 'great island'), our scenic park is perfect for touring the Somerset Levels and Moors. 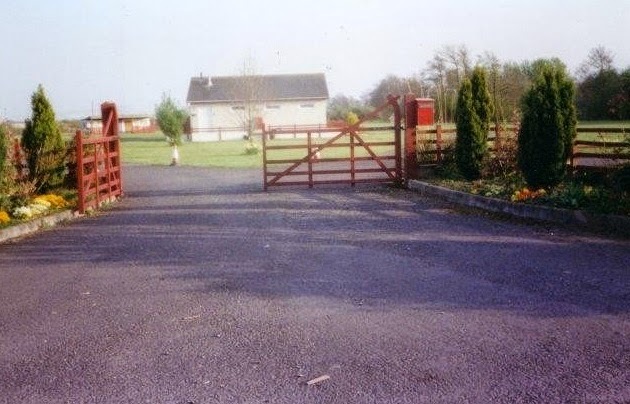 Cannington Farm campsite has been a popular family campsite for over 20 years. 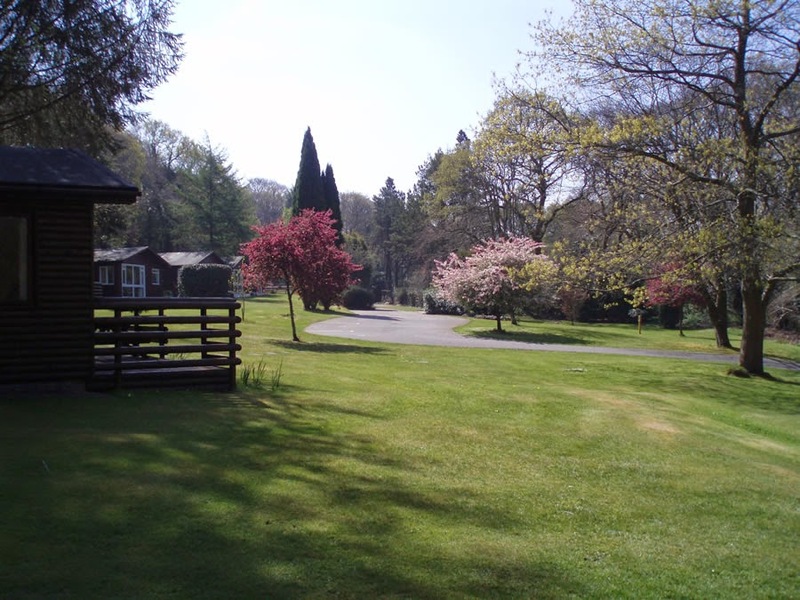 In a beautiful, peaceful setting and with space for up to 30 tents and 3 caravans. The site is fully equipped. The village of Uplyme is close by for all the essentials ie. a very welcoming and popular village pub with a range of real ales and excellent value-for-money food. There are many country walks in the immediate vicinity and the Cobb harbour and beaches of Lyme Regis is less than 5 minutes drive. Looking for a caravan park to explore Kintyre where you can pitch up with your own caravan or tent? We have serviced touring and camping pitches and provide free WiFi, spotless washing facilities, a shop, a launderette, crazy golf and a putting green. Our modern two or three-bedroom static caravans are available for short breaks or longer stays we also have static caravans for sale on site. Searching for a caravan park in Argyll? You’ll find us overlooking the historic Machrihanish Golf Club and not far from Machrihanish Dunes Golf Club where we offer our Guests discounted green fees on both famous Machrihanish courses. 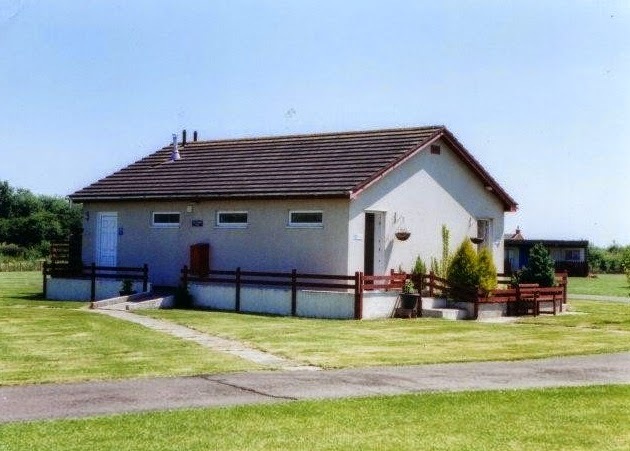 With views across Machrihanish bay to Islay and Jura, the caravan park offers stunning Kintyre scenery and a great choice of accommodation types. Love the freedom of camping but like a few home comforts? Then why not go glamping Argyll style in our timber wigwams. Sleeping up to five adults, with handy essentials such as a kettle, microwave, fridge and year-round heating, this is a great way to enjoy camping in Kintyre, whatever the weather’s like outside. Peace and tranquillity is the main attraction at Mellington Hall Holiday Home Park, with the Hall and caravan park situated away from traffic, approximately one mile off the main road. We have well trained staff dedicated to making your stay a happy and safe one. There is an abundant of wildlife here at Mellington with ducks, swans and geese swimming on the pool, rabbits running freely and woodpeckers pecking the trees. Kingfishers can be spotted flitting between the trees and over the pools. The Offa’s Dyke path runs through the grounds (Mellington Hall is the only hotel/caravan park on the whole of the Offa’s Dyke path) attracting many walkers throughout the season. There is access to dozens of local walks around the stunning countryside. Many of our customers comment on the upkeep of the park as the grounds are immaculately kept by park staff. Beautifully coloured rhododendron bushes bloom between the caravans during the summer months. We have wheelchair friendly roads and footpaths – well lit with subdued lighting. 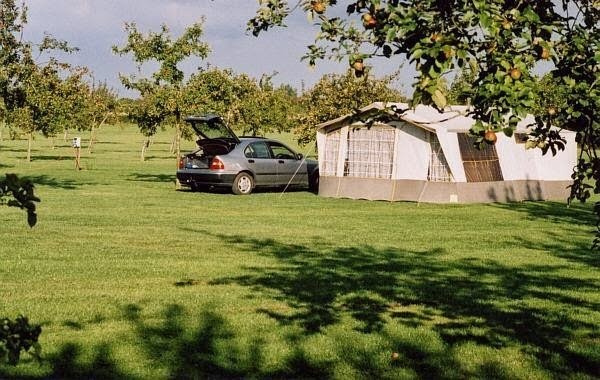 Stonham Estates Camping & Caravan Site offers holiday accommodation situated in Stonham Aspal in Suffolk. 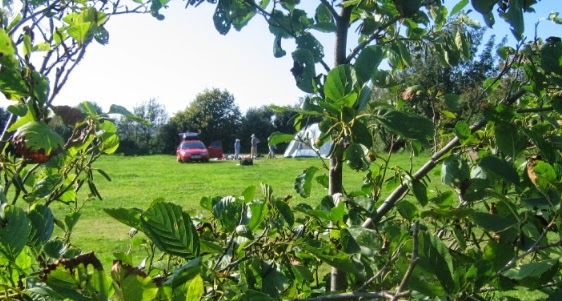 Our camping site is on half an acre of well-maintained meadow with beautiful views over open fields. We are centrally situated on the A1120 Tourist Route, providing good access to all of Suffolk’s attractions. 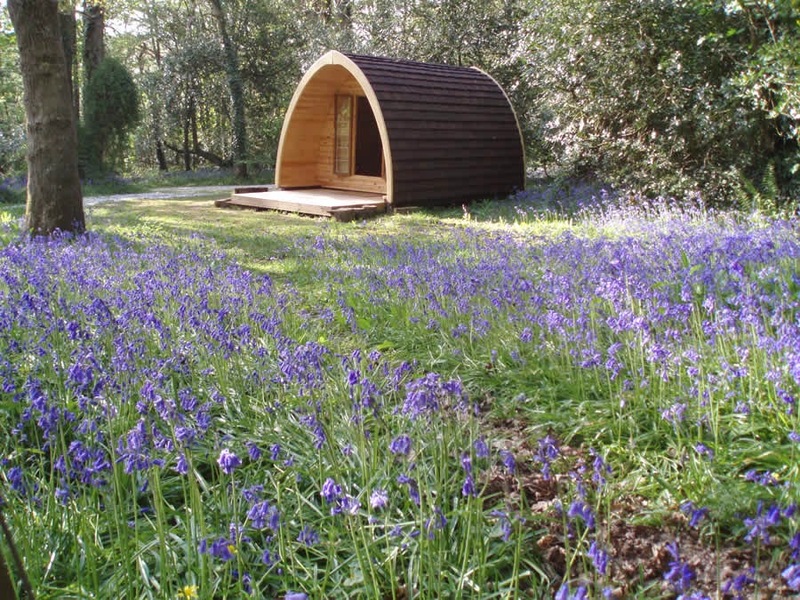 Nestled in a beautiful wooded valley near Bodmin Moor, this is a holiday site that offers a selection of accommodation styles, plus a fully equipped, designated camping and caravan area – you choose which you prefer. 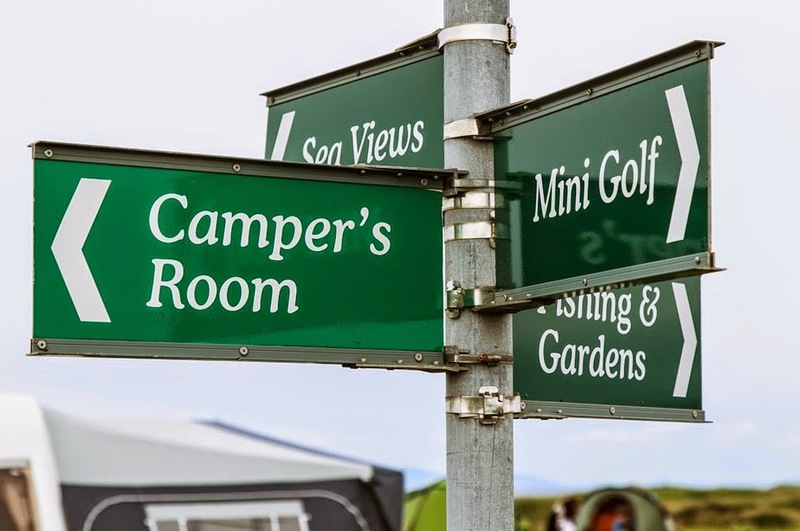 We believe having space is a right, not a luxury, so you will find all the accommodation areas, including the camping pitches, are designed to create ‘a little world of your own’ amongst friends. It’s ideal for families (there is an unsupervised play area for the children), groups of friends and couples who wish to stay where there is no bar, no disco…and no bingo! However, we do have an on-site shop for basic groceries, locally sourced produce, ice-creams/confectionery, a selection of soft and alcoholic drinks plus camping gas and equipment. 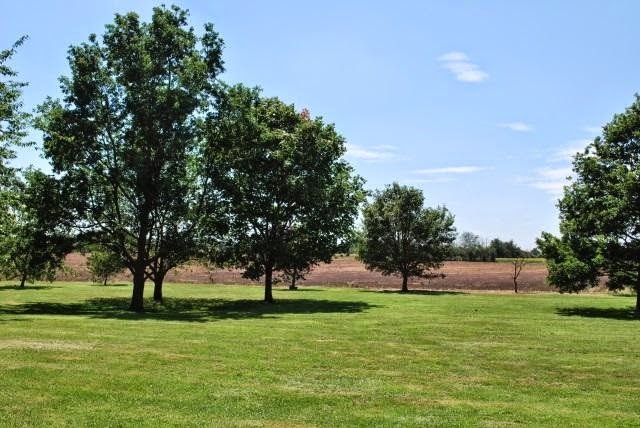 The rural setting makes the most of the stunning views the area has to offer. It is understandable why Alfred Wainwright was so inspired by Bowness on Windermere. 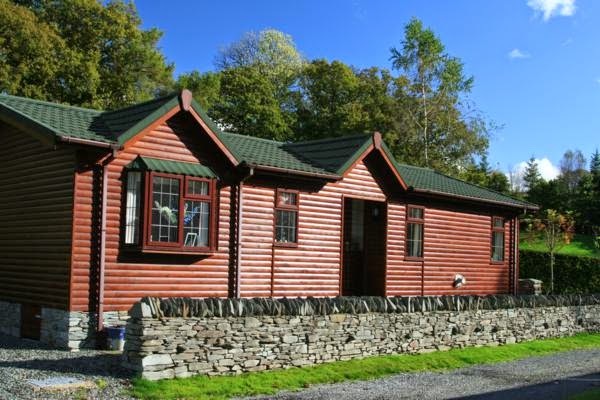 You will find Pound Farm Park nestling quietly in the Lake District National park just outside Windermere and Kendal. This is a perfect location to access the lakes but also offers a rural setting just outside the bustling towns. 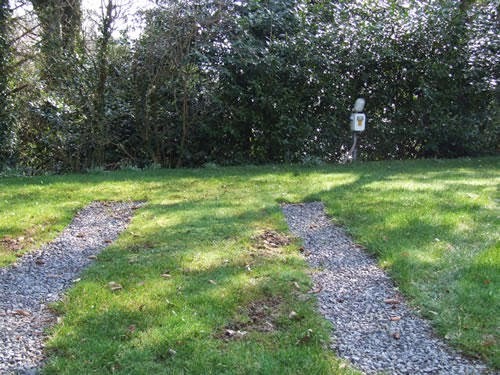 The Park is superbly designed with local slate walls on either side of our main access bordering our elegant lodges as you look down the park. It is ideally situated for you to enjoy all the Lake District has to offer whether it is sightseeing walking cycling climbing sailing or just relaxing away from it all.